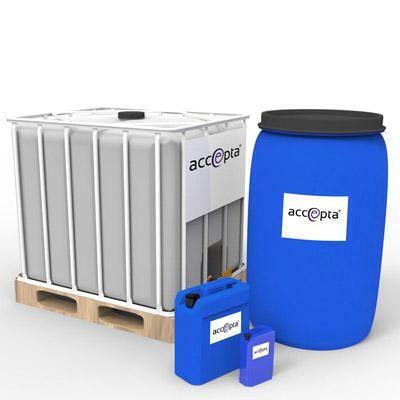 Accepta 1420 is a superior quality 20% sodium bromide solution suitable for use as a precursor for a two pack bromine generation system. 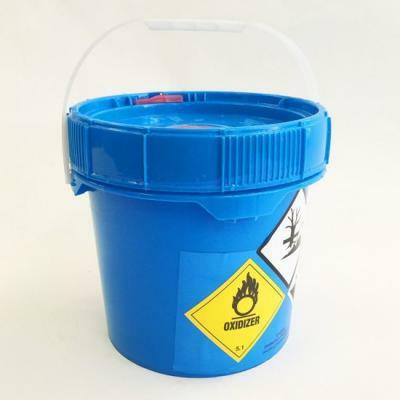 The second component for a two pack bromine generation system would be sodium hypochlorite. 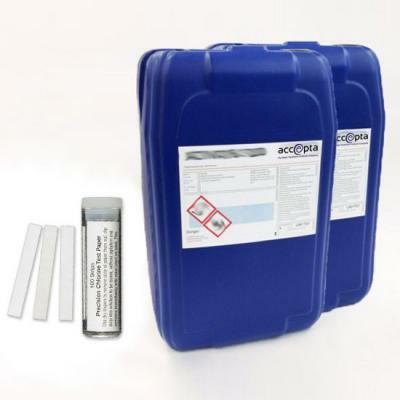 Accepta 1420 can also be used in conjunction with chlorine as a disinfectant for swimming pools and cooling systems to generate hypobromous acid, which acts as a biocide. Superior quality 20% sodium bromide solution. Excellent precursor for a two pack bromine generation system. For further technical assistance concerning dosage rates for Accepta 1420 please contact Accepta technical support.